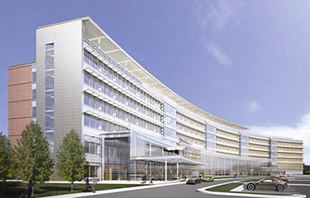 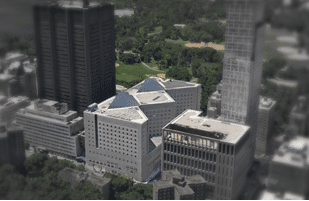 Dr. C – Laury A. Cuddihy, M.D. 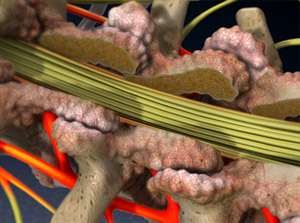 What Is ASC (Anterior Scoliosis Correction) ? 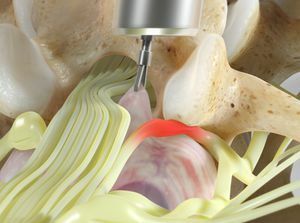 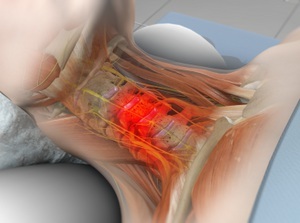 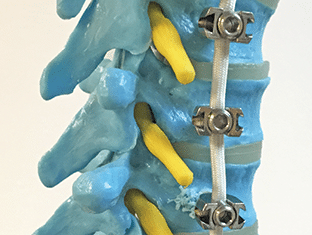 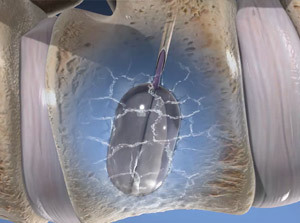 Dr. Antonacci has spent years pioneering the latest techniques and improvements in spinal surgery, and has worked extensively on new less invasive, muscle-sparing approaches to interbody fusions in the lumbar spine. 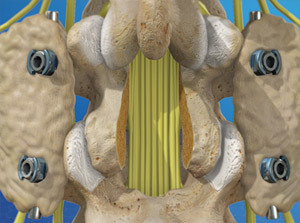 Contact our office to see if your spondylolisthesis, stenosis, herniated disk, degenerative scoliosis, or other spinal condition could benefit from his expertise; FLIF—Far Lateral Lumbar Interbody Fusion: Dr. Antonacci’s Approach. 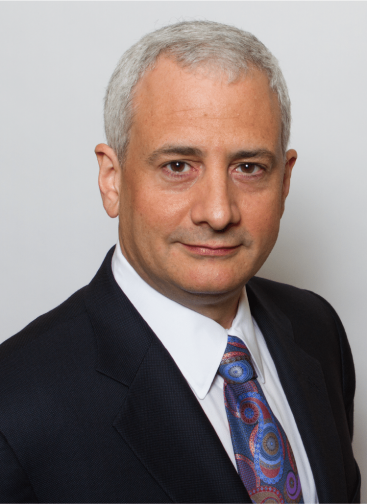 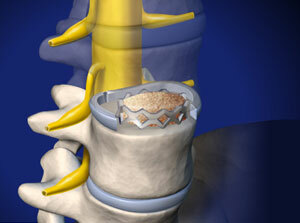 Get your Case Study Review by Dr. Darryl Antonacci, The Leader In Less Invasive Complex Spine Surgery. 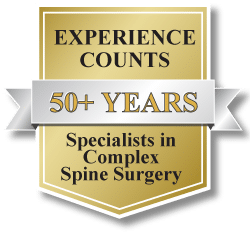 Together Dr. Antonacci and Dr. Betz have a combined 50+ years of experience in complex spine surgery. 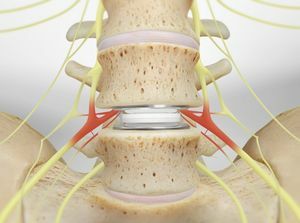 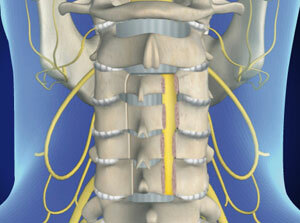 Have Your Spine Case Doctor-Reviewed by Nationally Renowned Spine Surgeon, Dr. Darryl Antonacci. 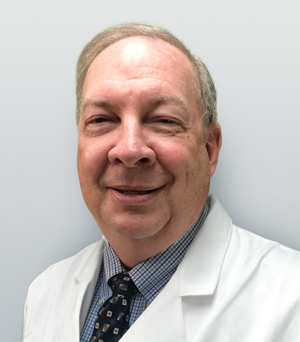 After Doctors’s review, a staff member from Dr. Antonacci’s and Dr. Betz’s office will contact you typically within 48 hours for more information about your condition or to schedule an appointment. 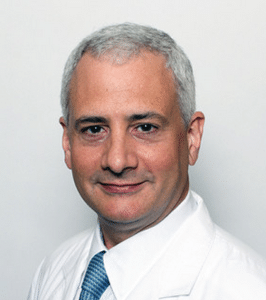 A nationally renowned spine and scoliosis surgeon, Dr. Antonacci has extensive surgical experience in adults and children, with particular specialization in scoliosis surgery and complex reconstructive neck and back surgery and is considered the Top Spine Surgeon in NJ and NY. 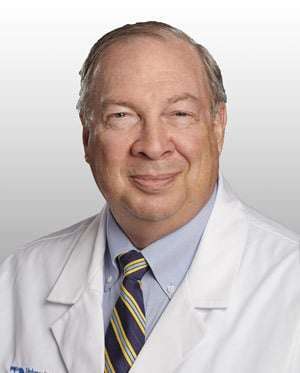 Randal R. Betz, MD is a nationally recognized surgeon with over 30 years of experience in caring for children and adults with problems of the spine, including scoliosis, kyphosis, spondylolisthesis, fused vertebrae, neuromuscular scoliosis, and other spine-related conditions. 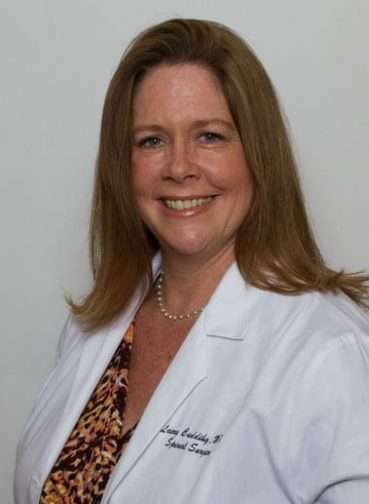 Laury A. Cuddihy, M.D. 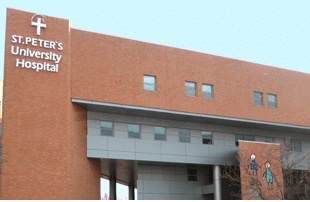 is a fully trained spine surgeon, having completed her fellowship in spine surgery under Dr. Randal Betz and Dr. Antonacci at the prestigious Shriners Hospital for Children in Philadelphia, PA.